Athletic Knit Manufacturers of State of the Art Teamwear. Athletic Knit is the World's largest maker of Hockey Jerseys & Socks. Keeping you on the pulse of Australian Ice Hockey!!!! 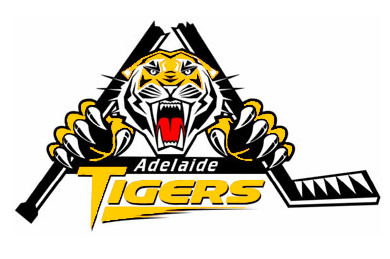 SOUTH AUSTRALIAN ICE HOCKEY ASSC. 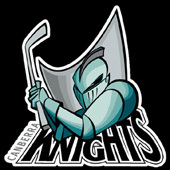 NEW SOUTH WALES ICE HOCKEY ASSC.